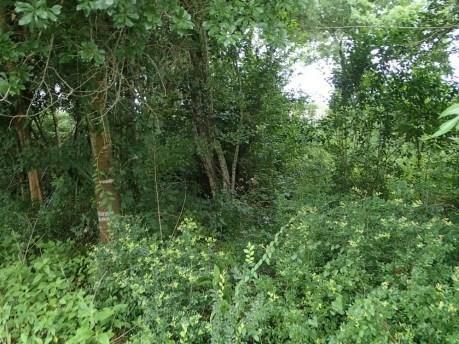 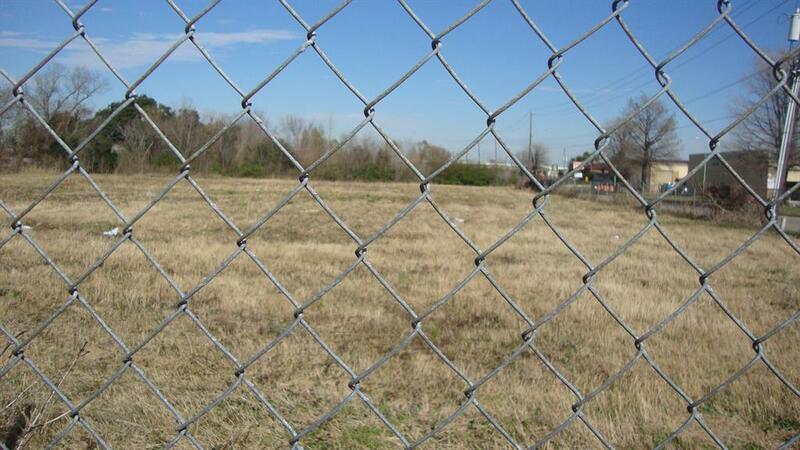 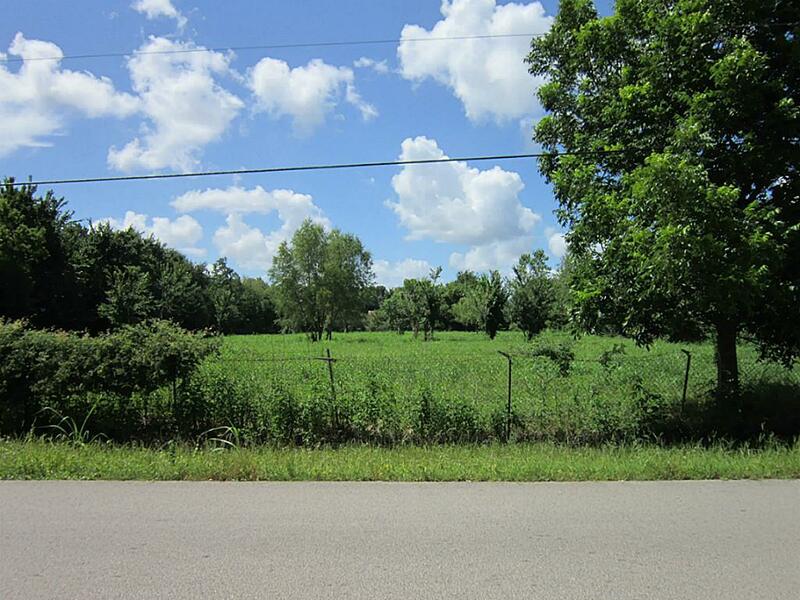 Two acres of land, consists of 8 large lots, suitable for a medium sized housing development. 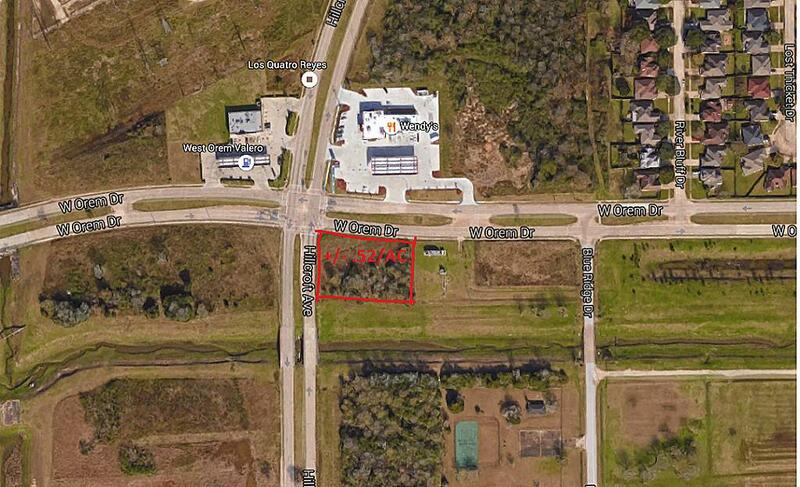 Easy access to the Galleria. 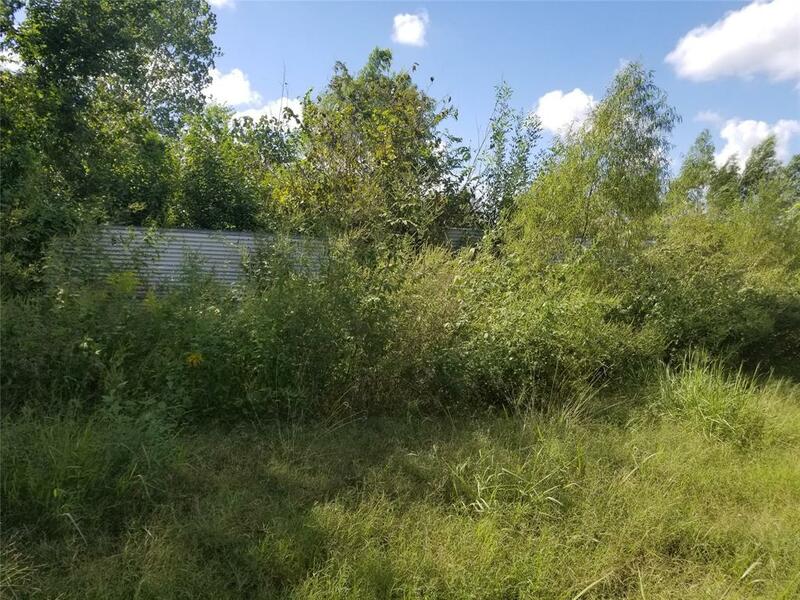 1.8 acres of land, great for you to build your dream home! 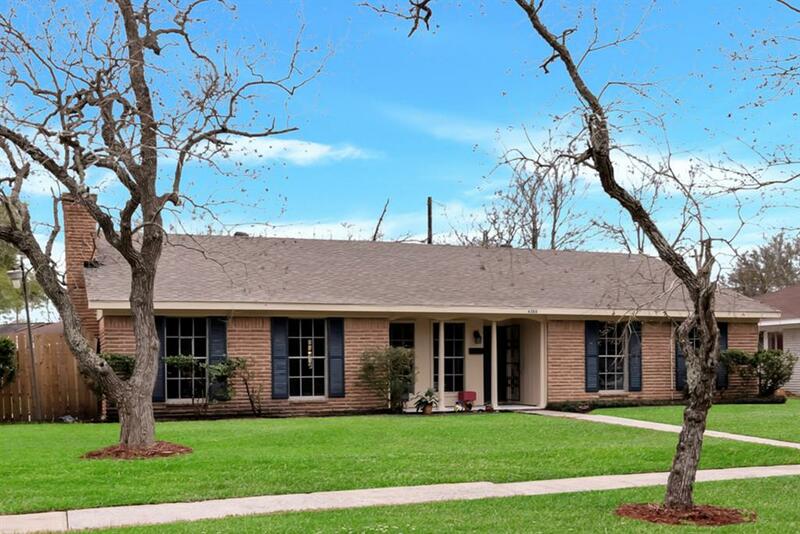 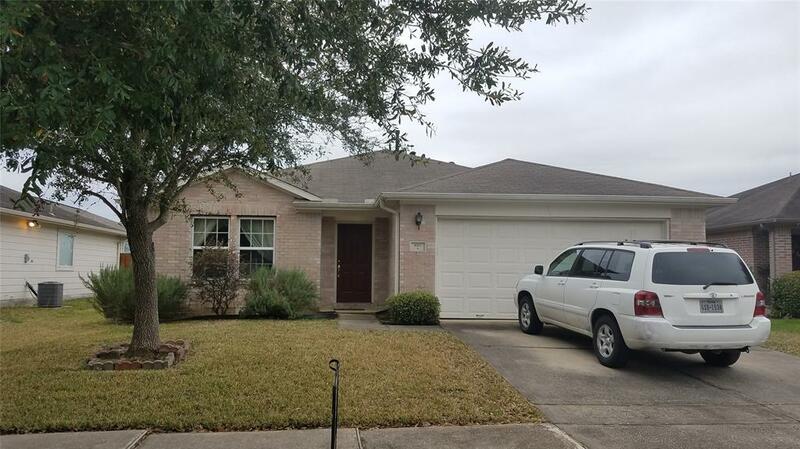 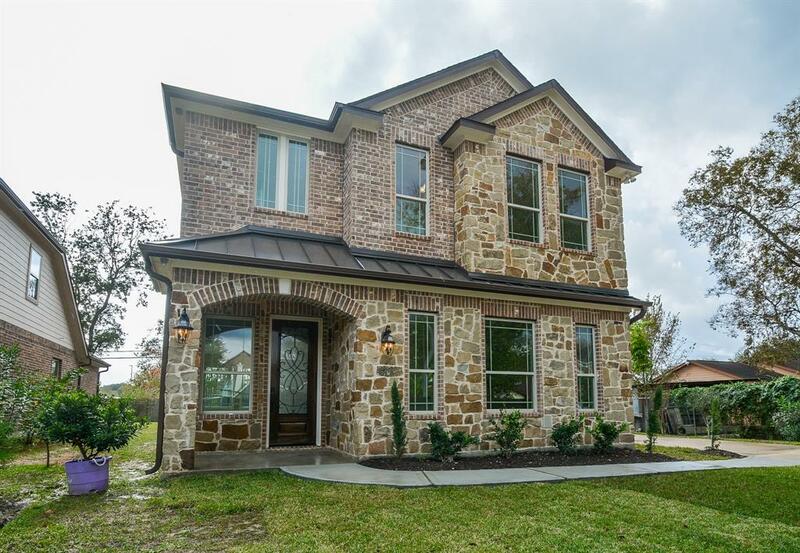 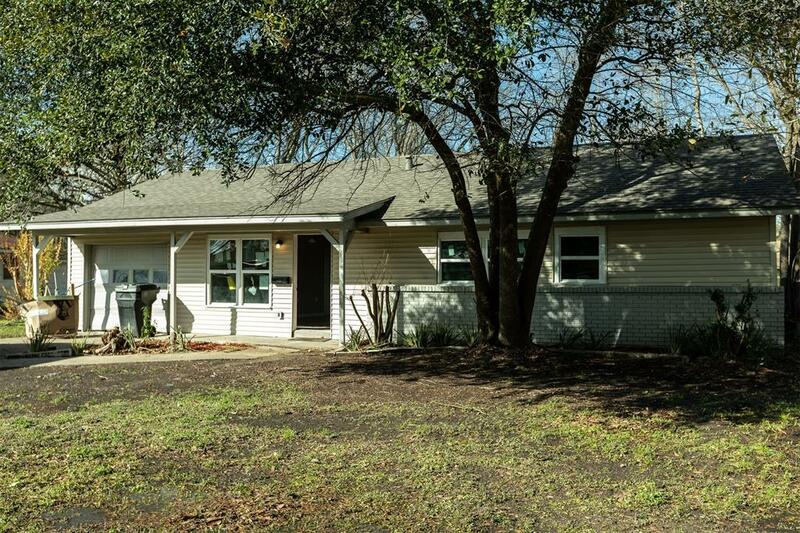 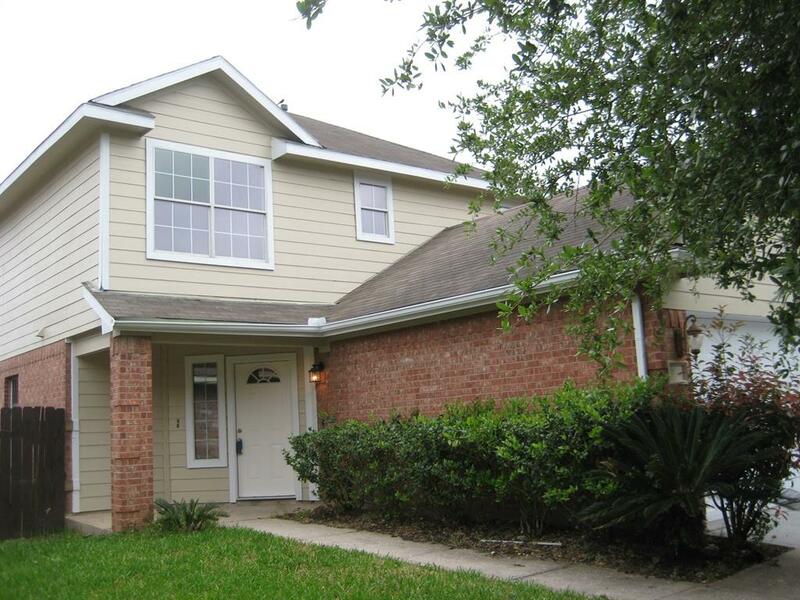 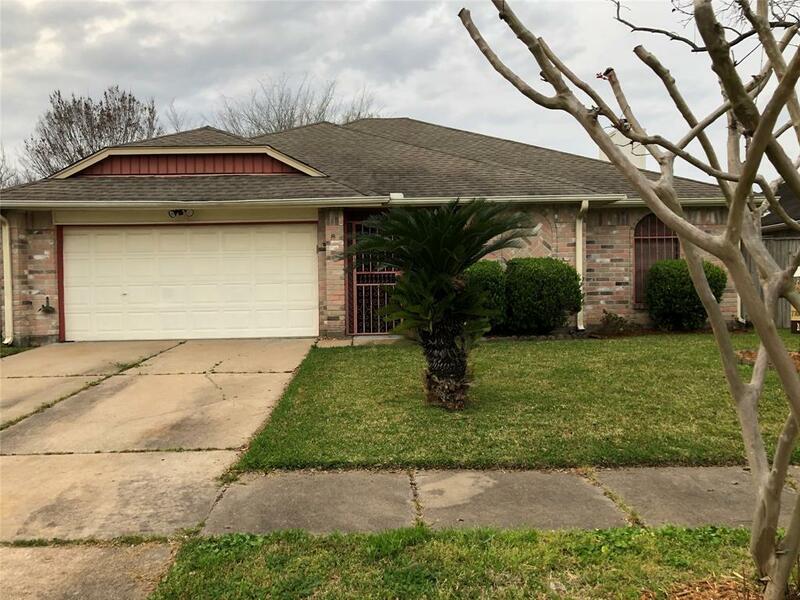 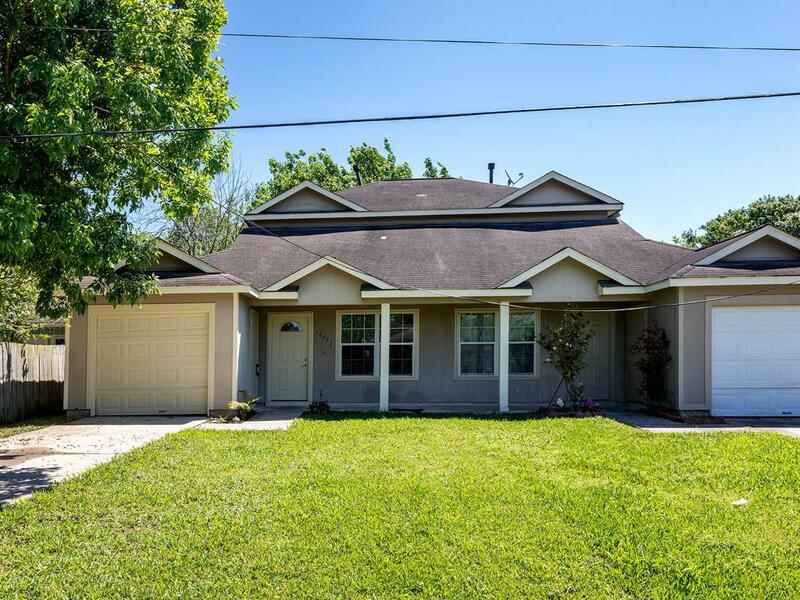 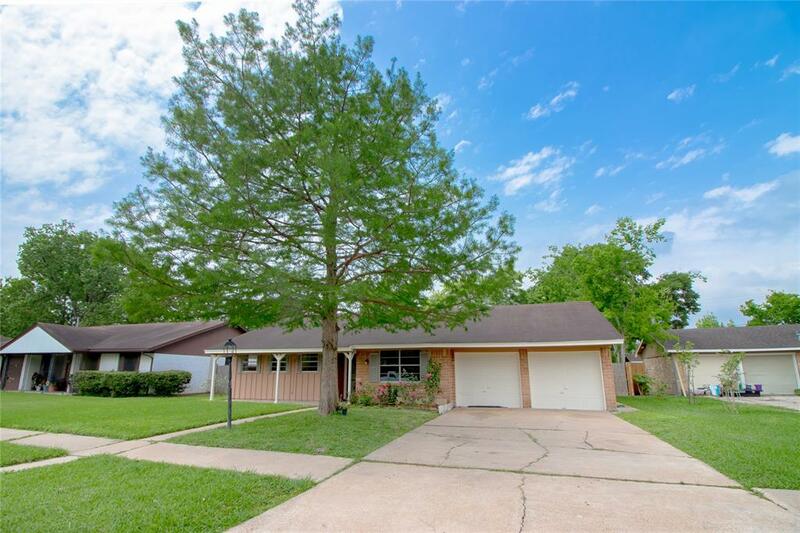 Located in Southwest Houston, Easy access to Sam Houston Pkwy & Alt-90 Freeway. 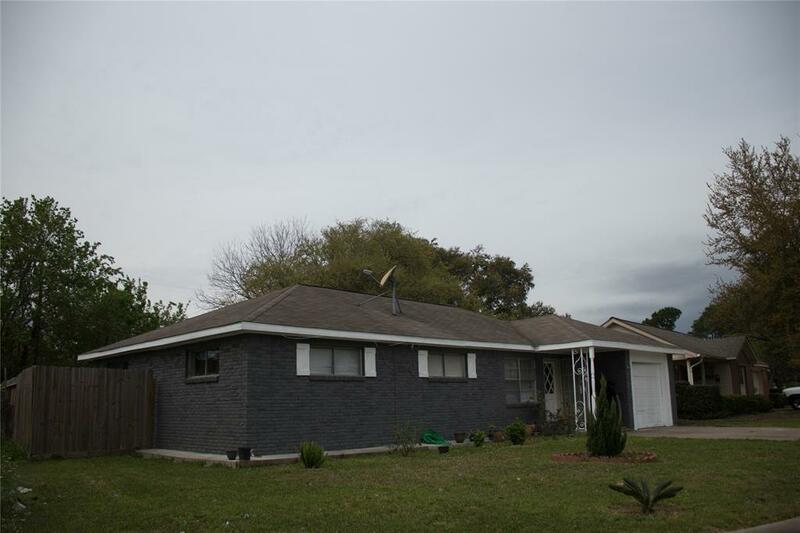 Beautiful house completely renovated, 3 Bedroom, 2 Bathroom. 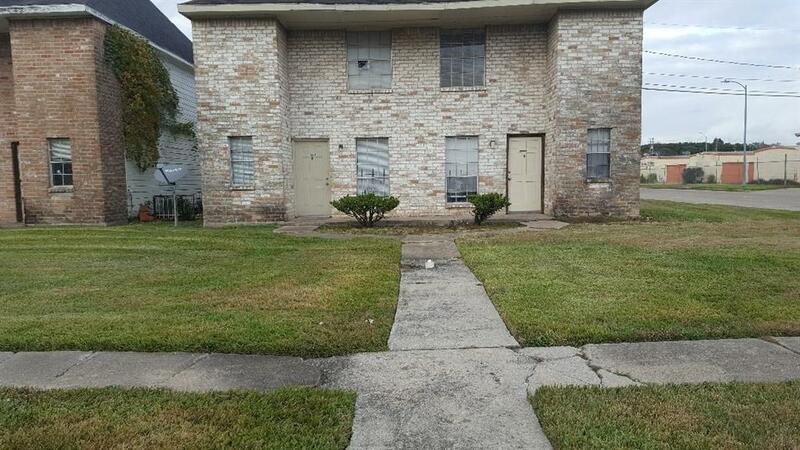 Wooden floor, Near Sam Houston Beltway 8. 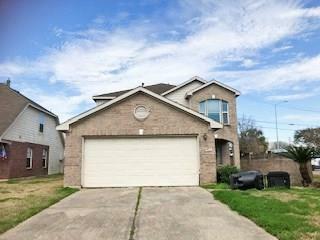 This lovely 4 bedroom 2.5 bath home Close to industrial, commercial and residential, schools and shopping are close as are major freeways too. 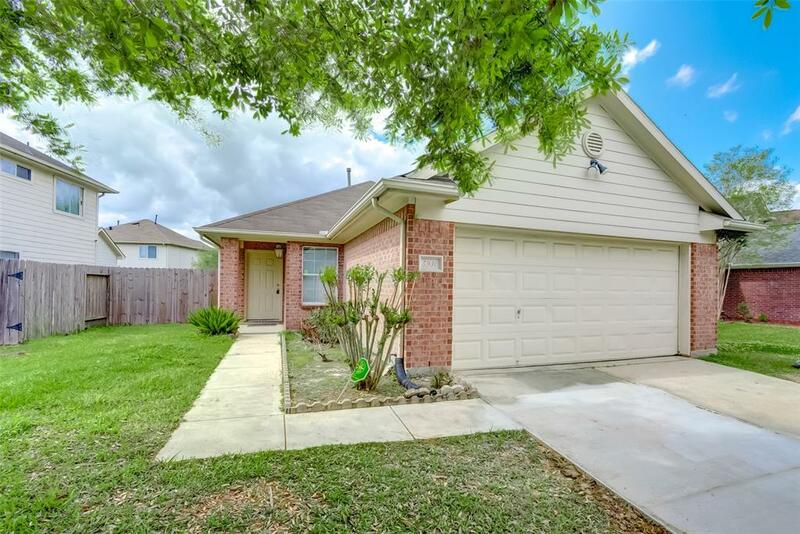 Fully Remodeled home. 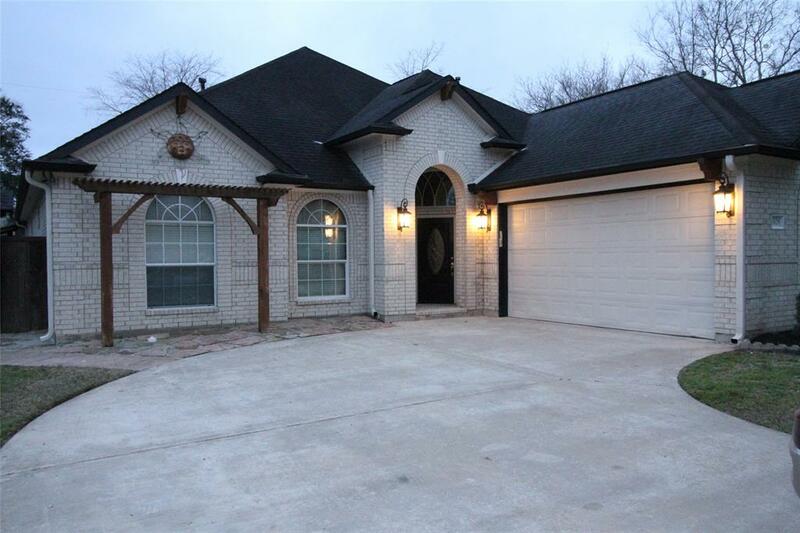 Home was taken down to the studs. 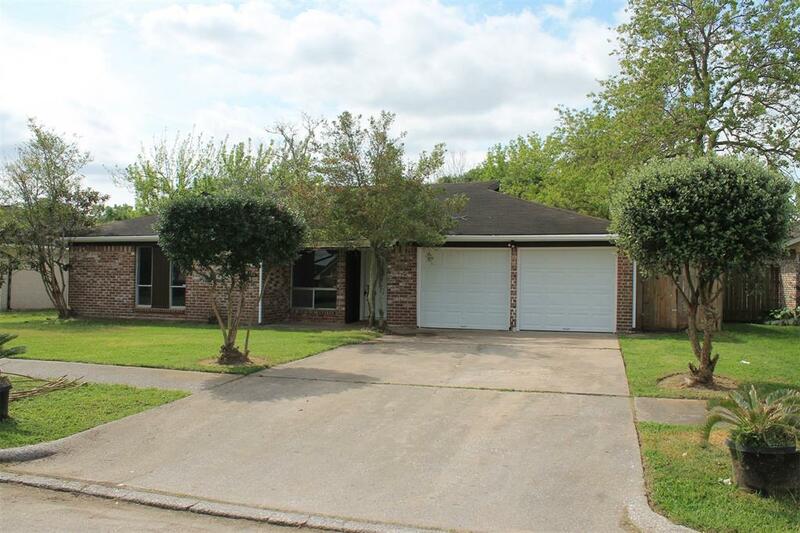 New electrical, new roof, new insulation, new appliances, new full HVAC system, new windows, new kitchen. 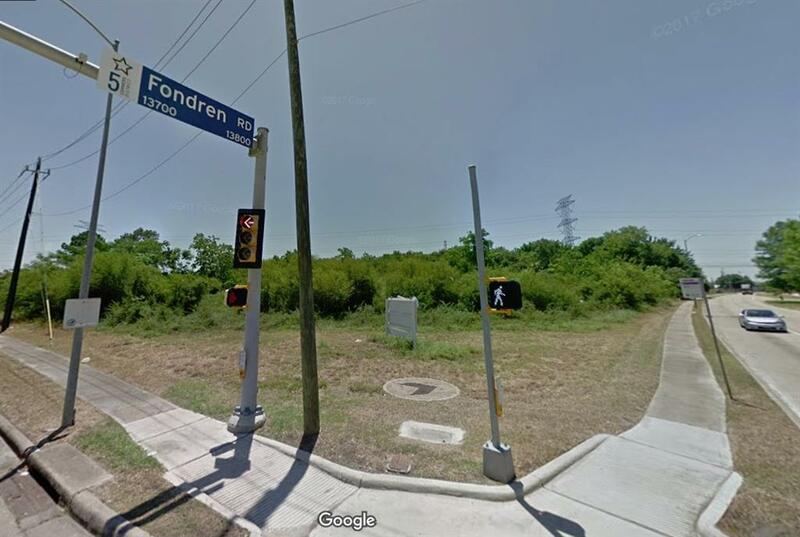 No Flooding. 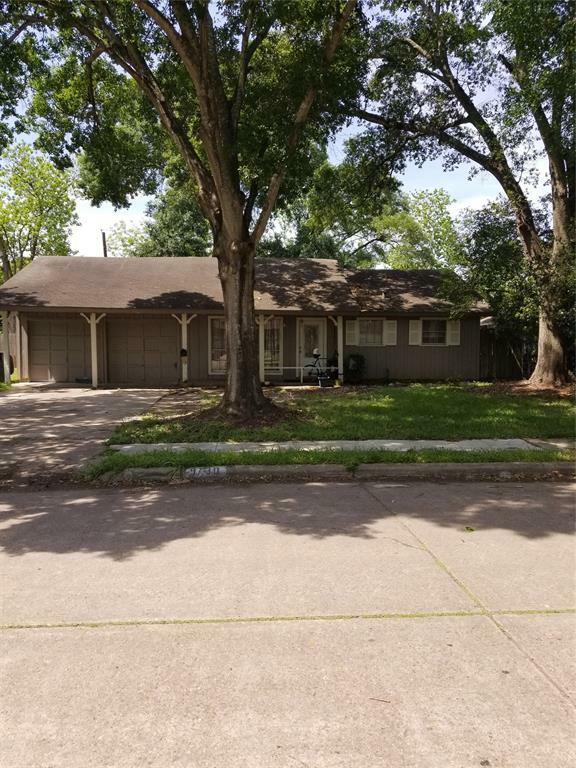 Completely updated 3/2/1 ready for move in! 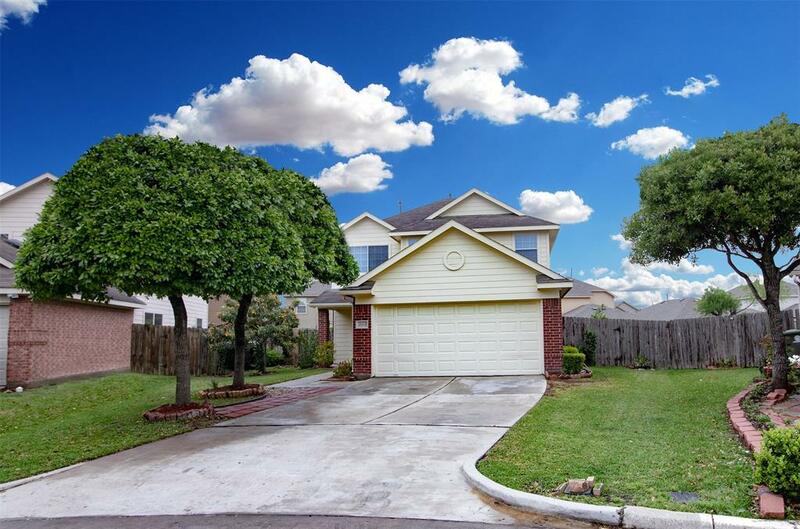 Call today to see, this amazing property. 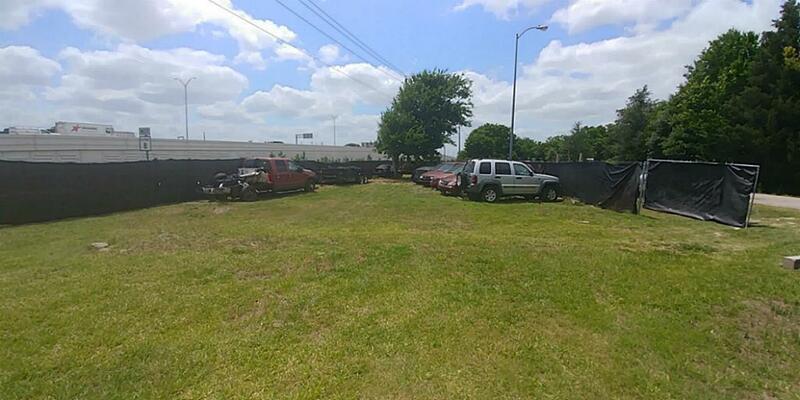 GREAT OPPORTUNITY FOR COMMERCIAL BUSINESS WITH EASY ACCESS TO BELTWAY 8.